In 2019, the equivalency of knowledge and power is not just an adage, but a warning. However, an American public that stays defiantly informed can also turn knowledge into hope. Author Isaac Asimov once said, "There is a cult of ignorance in the United States, and there has always been. The strain of anti-intellectualism has been a constant thread winding its way through our political and cultural life, nurtured by the false notion that democracy means that my ignorance is just as good as your knowledge." In 2019, the equivalency of knowledge and power is not just an adage, but a warning. However, an American public that stays defiantly informed can also turn knowledge into hope. If you don't read the Steinbeck classics, The Grapes of Wrath and Of Mice and Men, you're doing yourself a disservice. 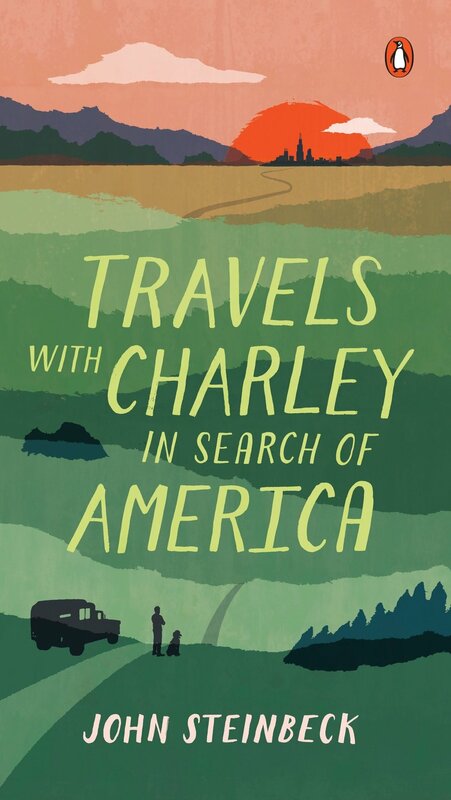 But, if there's only one Steinbeck book you do make time for, make sure it's his autobiographical travel memoir of taking his lumbering RV and charismatic dog across America. He makes due with whatever conversation and company he finds, not driven by any great American ambition other than finding moments of connection in a diverse landscape. One of America's most loved authors, Heller's humor and biting observations capture the precarity of individualism in the face of war. 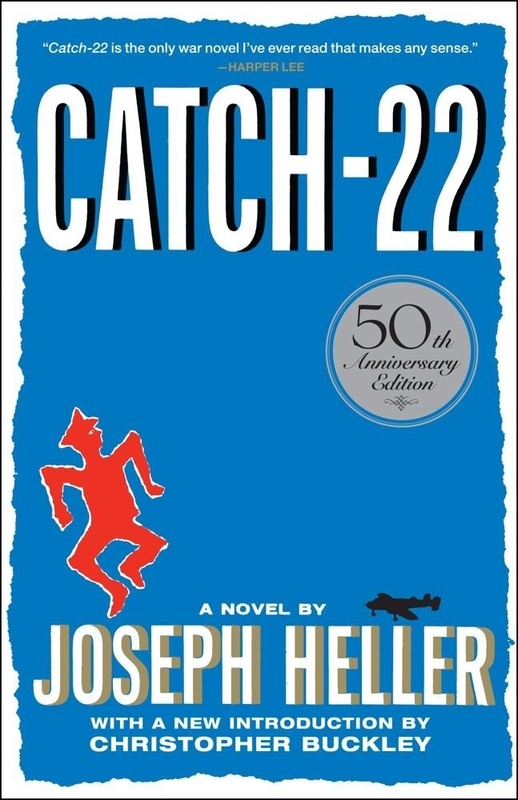 The foundations of American cynicism and anti-war sentiment are encapsulated in the eponymous bureaucratic rule of Catch-22: "a man is considered insane if he willingly continues to fly dangerous combat missions, but if he makes a formal request to be removed from duty, he is proven sane and therefore ineligible to be relieved." 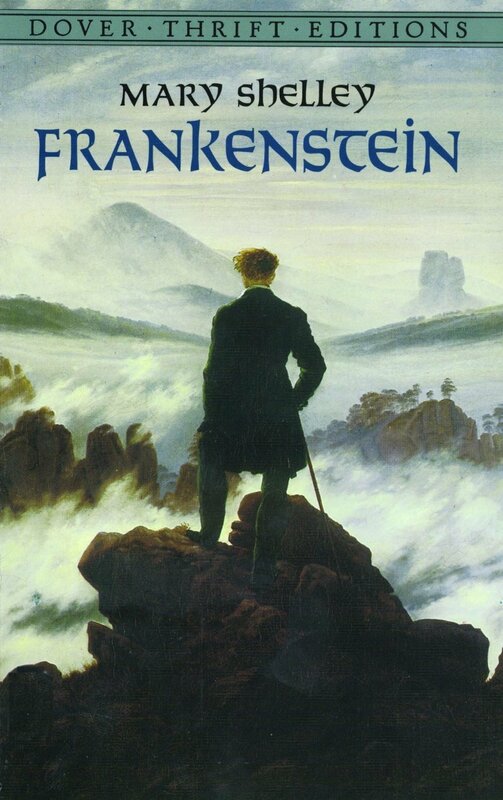 As much as the movie adaptations of Frankenstein's monster are icons in America cinema, the philosophical depths of the novel are sadly lost. Individuality and personal responsibility are two major burdens that neither creator nor creation are capable of managing well. There's also something to be said about the element of spectatorship that Shelley frames the novel with, as the story unfolds through a series of letters and switches narration like a mind-bending Black Mirror episode. 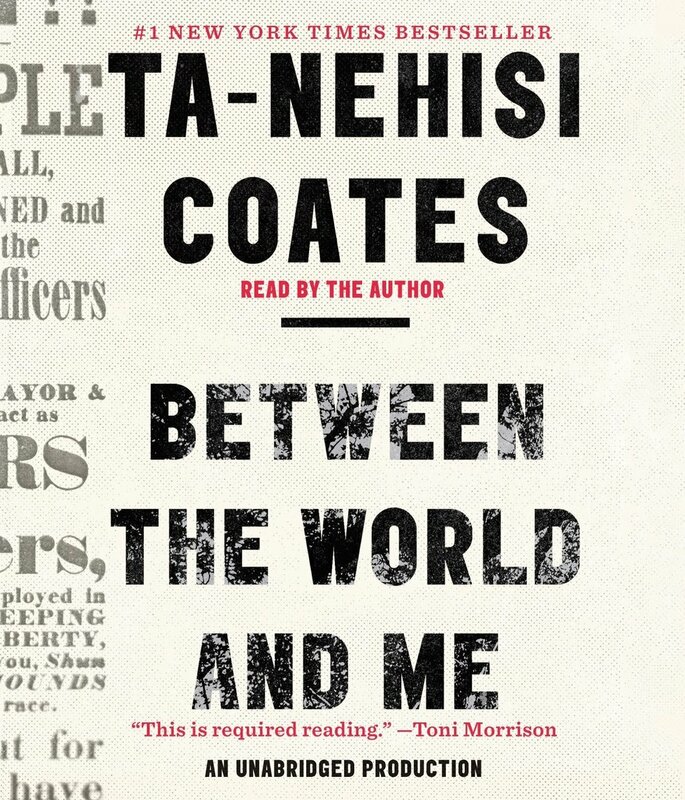 Coates manages to capture both the history and enduring tension of race relations in modern America in what Toni Morrison calls "required reading." Written as a letter to his son, Coates' writing is an alchemy of memoir, oral history, and calls to action. He aims to explore how "Americans have built an empire on the idea of 'Rae,' a falsehood that damages us all but falls most heavily on the bodies of black women and men...What is it like to inhabit a black body and find a way to live in it?" This classic fantasy adventure isn't a political science essay or a philosophical treatise, but the payoff is just as strong–if not stronger. 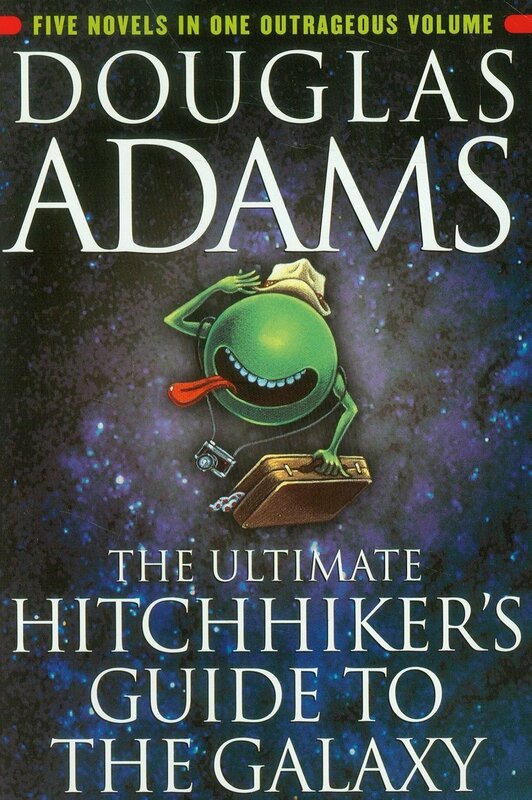 Alienation, otherness, nihilism, and, above all, personal resilience take Arthur Dent through the galaxy after his home (along with the rest of earth) is destroyed one casual morning. 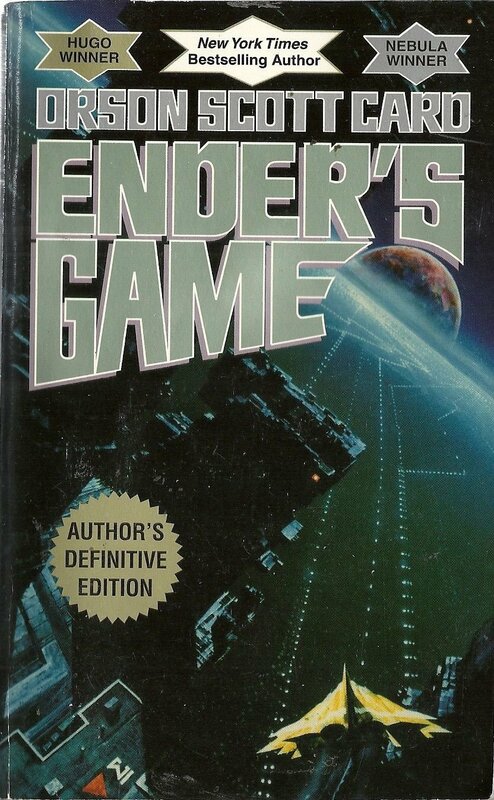 In the same vein, this sci-fi novel is like Machiavelli's The Prince retold as a dystopian space saga. The value of individual innocence in the face of the greater good is challenged. The series explores the moral boundaries of powerful men using innocents as weapons in a war they can't understand. 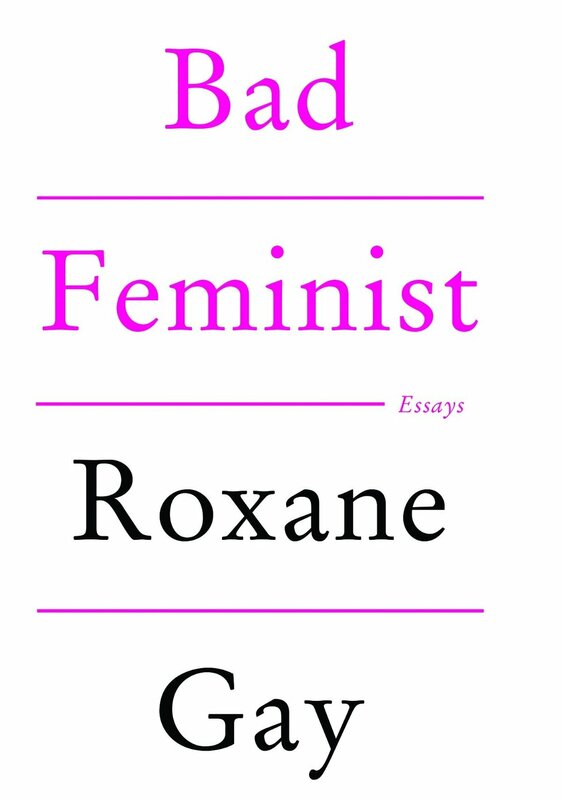 Gray's book of essays explores the contradictions inherent in what we understand modern "feminism" to mean. Mixing humor with sharp observation, Gay targets issues as banal as choosing pink as her favorite color as well as timelessly complex matters such as domestic abuse and abortion. This one also gets named on every list of "books you need to read" because of its plain and eerie predictions of how dependent society will become on media for its opinions and worldview, as well as entertainment. 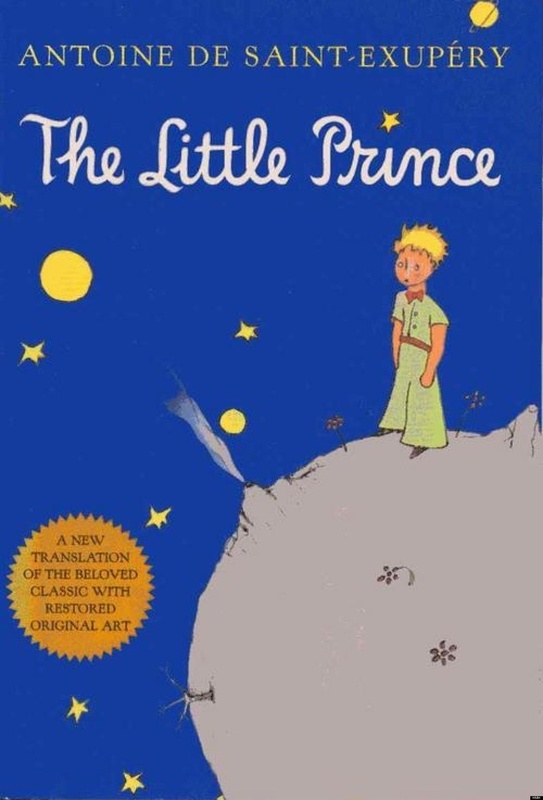 If you can't read the entire canons of solipsism, emotional psychology, and the art of satire, you can absorb the whimsical explorations of The Little Prince. Put simply, a boy prince journeys from planet to planet, each populated by a single adult. His conversations with each one create "a heartfelt exposition of sadness and solitude." Originally written in French, it's universally poetic. 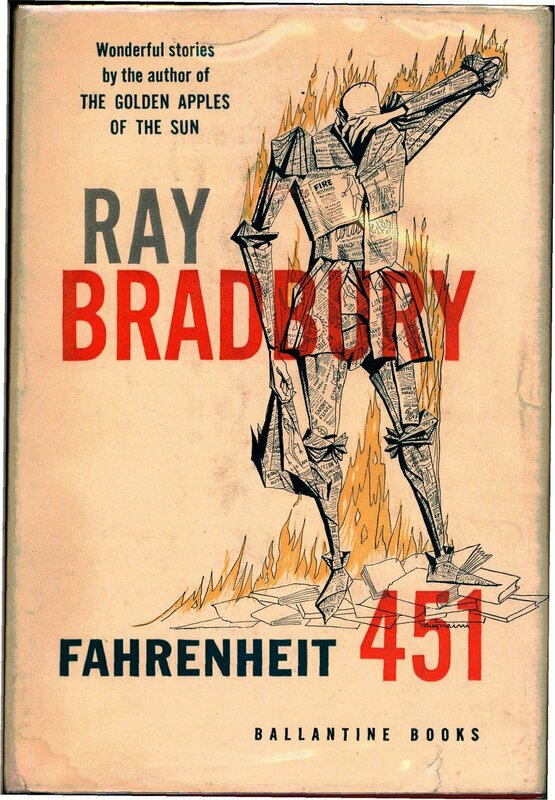 Knowing the references isn't enough with this classic; again, you have to read it for yourself in order to see dystopian America in your mind's eye. 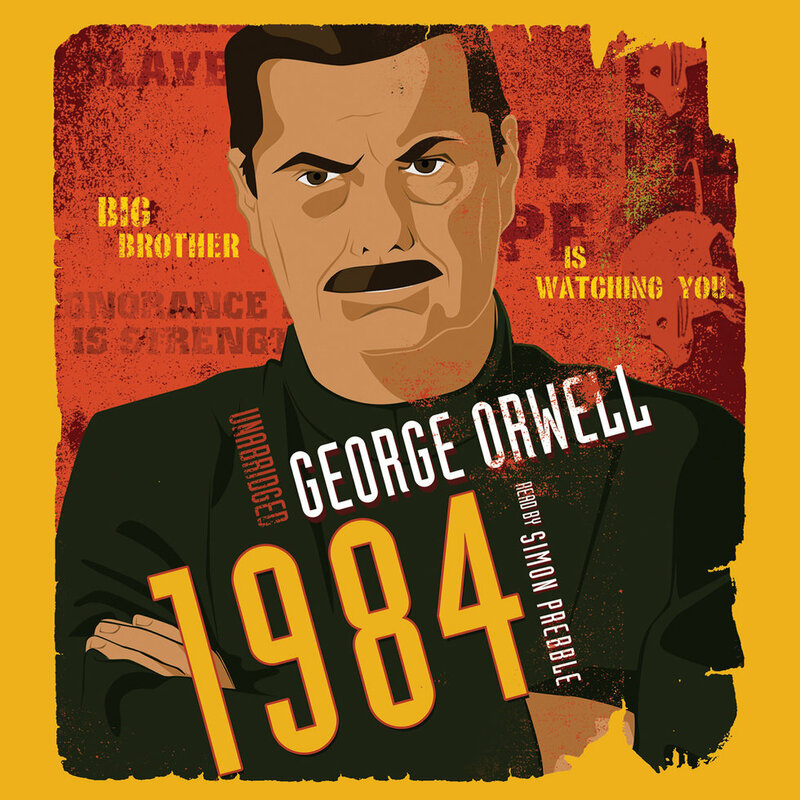 From the cognitive dissonance of war crimes to the contradictions of government propaganda, you need to come to your own conclusions about what an Orwellian future looks like.